You want to push the envelope. Take creative control. And twist your sound inside out like never before. 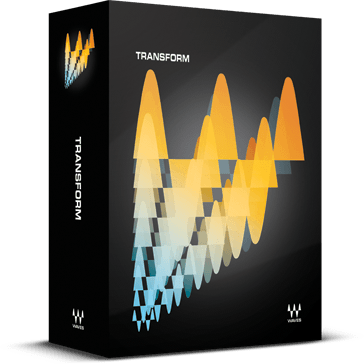 You need Transform, five state-of-the-art processors that let you stretch and manipulate time, pitch, dimension, and punch. Get ready for sonic metamorphosis. Get ready for Transform.